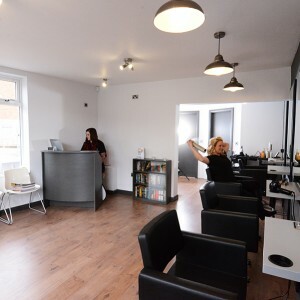 Cannock Hair Salon providing hairdressing, extensions and more. 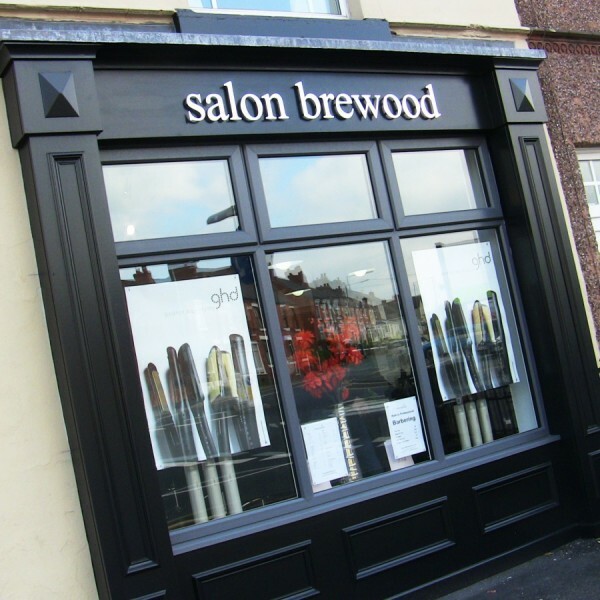 Salon Brewood are Hairdressers located in Cannock is located on the Cannock Road, just opposite the Co-op store. 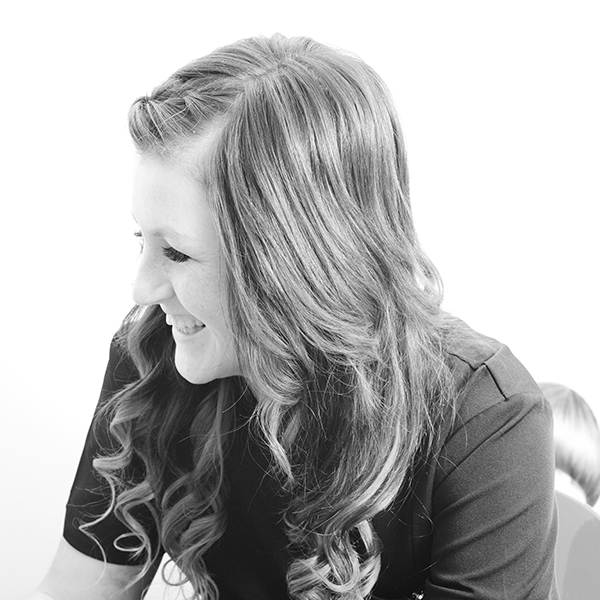 Cannock is the second salon for us and we are fast becoming a favourite choice for many local people. 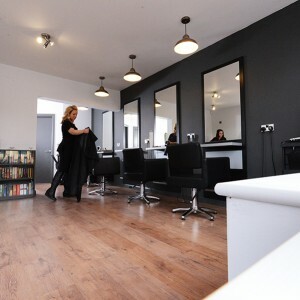 The salon is building up a good reputation as one of the finest and friendliest hairdressers in the area. We are within 5 miles of Bridgtown, Hednesford, Huntington, Heath Hayes, Wimblebury and not too far from Rugeley. 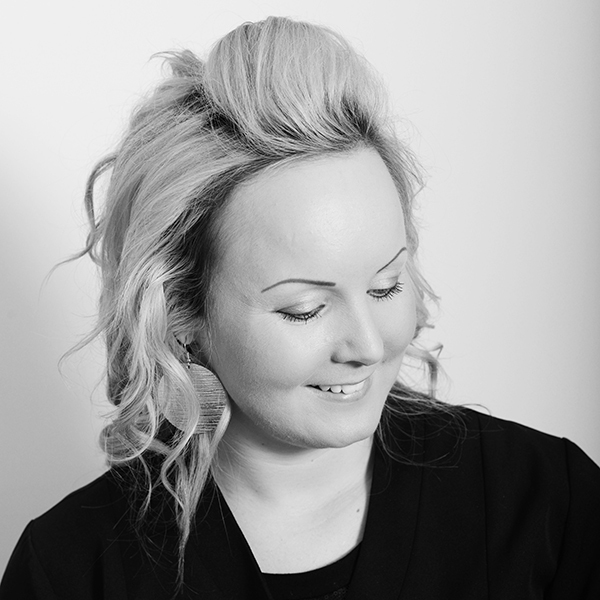 Our Cannock team proudly provide professional and stunning hair styling and treatments for both men and woman. For the men we have two professionally trained barbers. 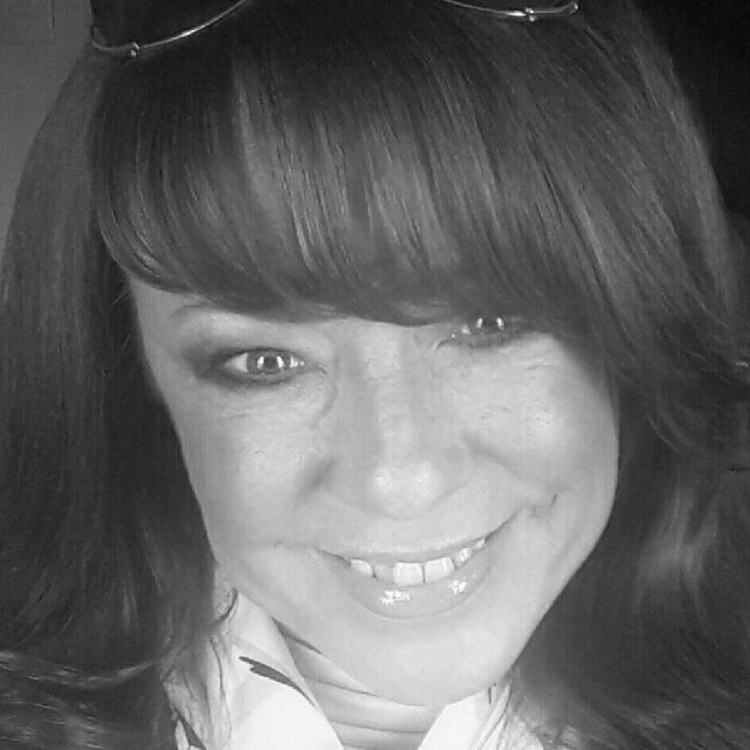 Both Vicky and Neville take care and pride in showing off their barbering skills for men’s hair. From the latest hair style trends to the traditional short back and sides, we help gents get the look. 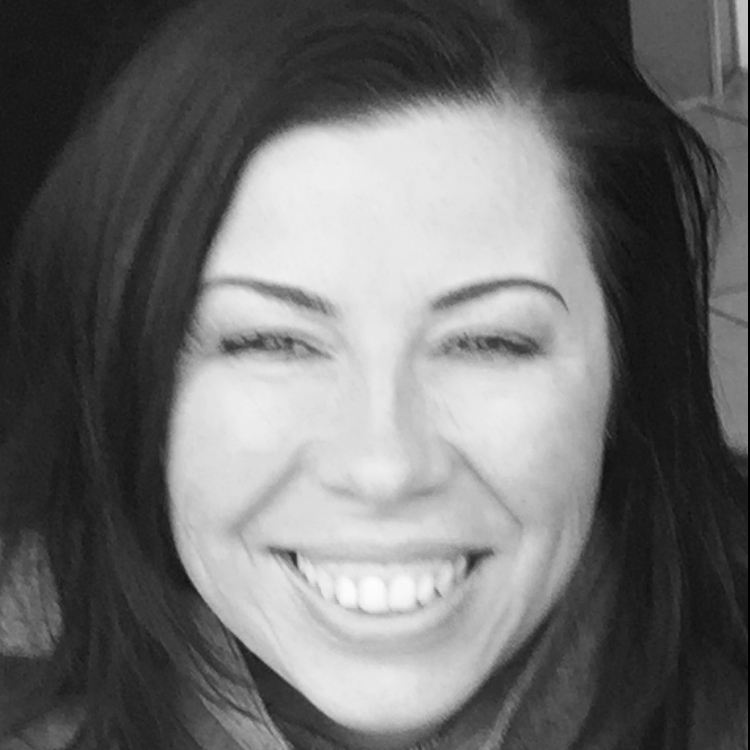 We offer a wide range of hair extensions including Weave, Micro Ring, Halo, Clip-ins, pre-bonded, hot fusion and Great Lengths. 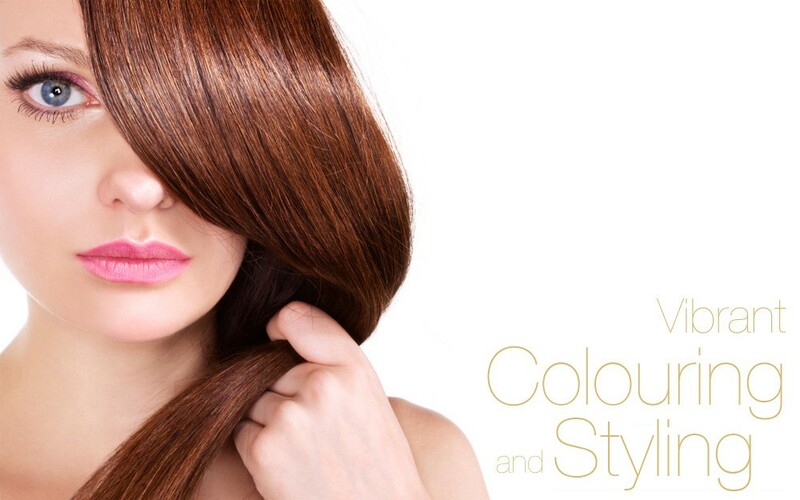 Pop into the salon for a free consultation. 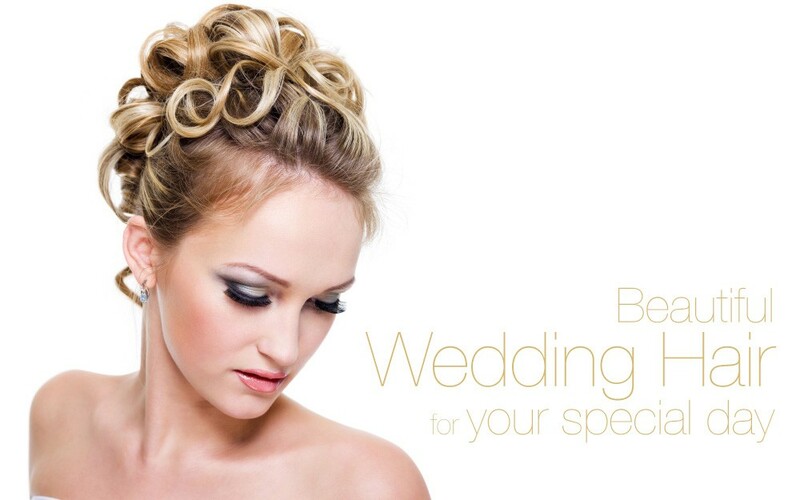 Hair extensions can be a great way to boost your confidence or just to look fabulous for that special occasion. Take a look at our price list below and also our offers and promotions page. 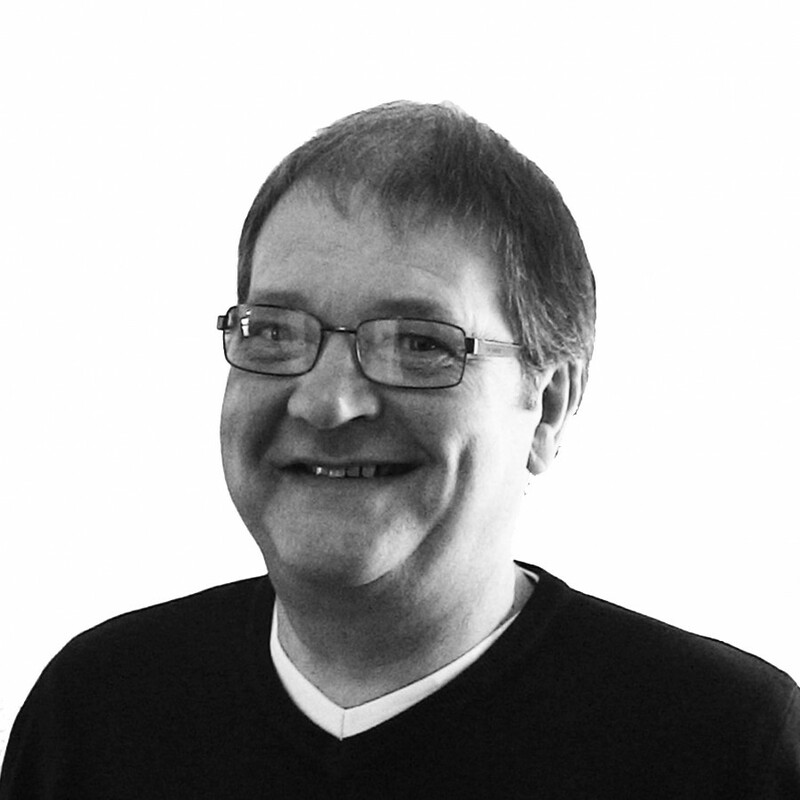 You can book an appointment by calling 01543 897575 or walk in appointments are always welcome. 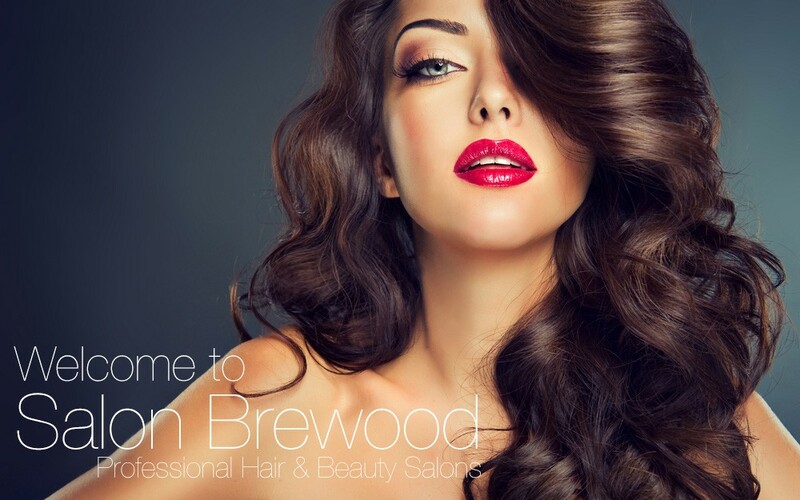 For enquiries you can also email the salon directly at cannock@salonbrewood.co.uk. Our price list for Cannock only is below, but don’t forget to check out our latest offers here, and our Cannock Facebook page for updates.